Ahh Gears of War 3… I can’t get enough. If you haven’t had a change to check out our review of Gears of War 3, you really should, it may just convince you to pick yourself up a copy. If you’re too busy to read yet another glowing review of game, we liked it… a lot. 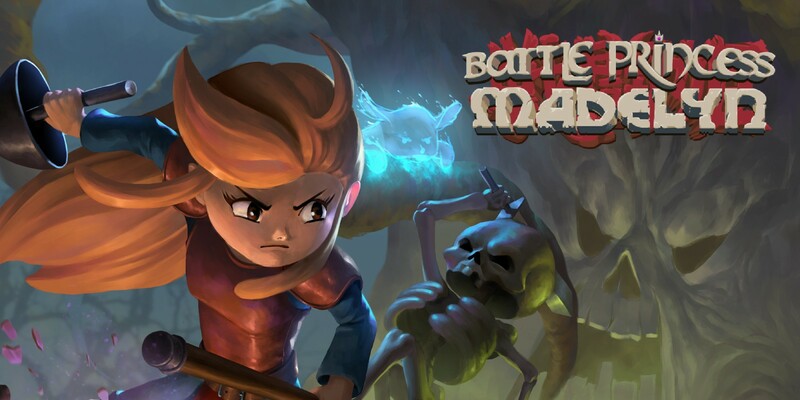 Few games come close to offering the player such a such an incredibly rich and tactical cooperative experience. If you think Horde 2.0 couldn’t get any better, we’ve got some berzerker sized news for you Gears fans, on November 1st Epic is offering up their very first piece of horde-centric DLC, the Horde Command Pack. Grab some rations, slap on your head-set, and get ready for some new additions to Horde 2.0 ! New Maps: The pack will contain three new/old maps, and unlike Call of Duty these are but a tiny bonus to to this massive DLC. Blood Drive: A return to the old multi-tiered Gears 2 map set outside Jacinto Hospital where Marcus and Dom meet the ill-fated Benjamin Carmine. A stellar map that is no doubt getting altered for Gears 3. Rustlung: Another all new map taking place aboard a pendulum-war era warship. Decoy Upgrade: Decoys can now be upgraded even further to a functioning Onyx guard. The Onyx guard can be seen in wave 12 of Beast mode and are actually quite formidable. This should make horde a bit more manageable. Silverback Upgrade: While the Silverback is not quite as tough in Horde as it is in the campaign adding rockets to the mix should more than make up for its paper thin armor. I love rockets..
Command Center: A digital display (seen in the image above) that allows players to oversee the battlefield as well as call in sniper teams, mortar fire, and hammer of dawn strikes. Expect these to be quite expensive. Sentry Upgrade: Have you had the pleasure of facing off against a Berzerker yet in horde mode? They’re incredibly hard to kill without fire. This DLC allows your sentry guns to be upgraded to fire incendiary rounds that do extra damage to those pesky Berzerkers… and i’d imagine everything else as well. Three “new” playable characters: Why the sarcastic quotes? 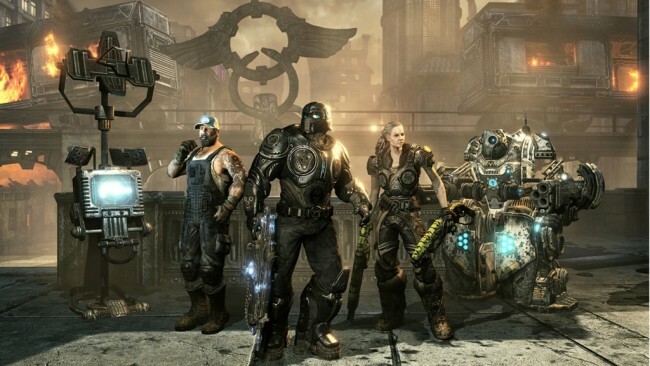 Well these characters are already on the Gears of War 3 disk, so they’re not really all that new are they? 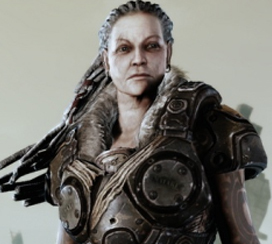 Bernie (Bernadette Mataki) : One of my absolute favorite characters in the Gears universe will now be playable (yes, I know you can play her briefly in the campaign). Bernie has an incredible history with Delta Squad and actually served as the survival instructor for Marcus and Carlos while they were still in training. 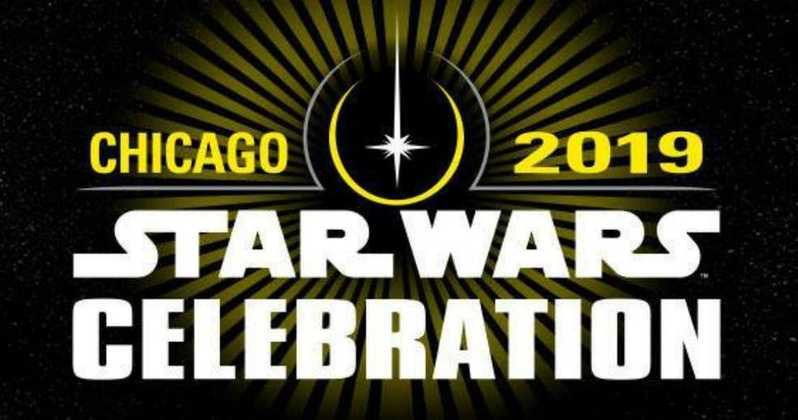 She currently holds the rank of Sgt. and is Delta’s best marksman. Onyx Guard: The secret service/ CIA of the COG. The Onyx guard are all hand picked for special operations such as guarding valuable folks like Chairman Prescott. Most of them did serve previously as front line Gears. They wear black COG issue armor. Big Rig Dizzy: Ahh Dizzy, everyone’s favorite wheel-man. Want to see what Dizzy probably looked like when he was working on engines back in the day? Now that folks is 10 bucks worth of DLC… well done Epic… well done. 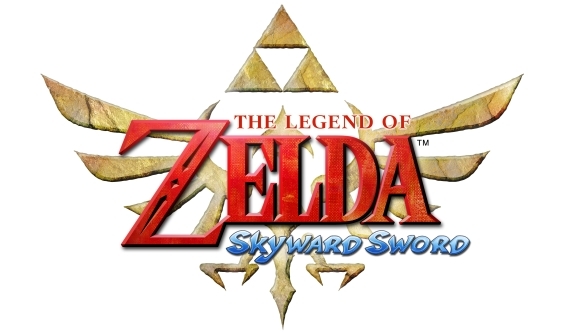 How Skyward Sword became one of the best Zelda games of all time, the Wii game you’ve always wanted, and why its the last Wii game I will ever play. From Hyrule, with love. 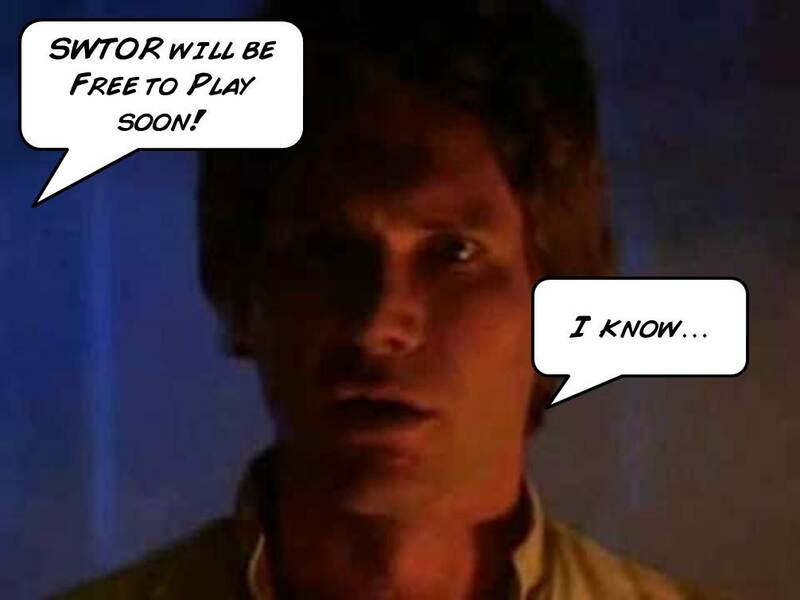 A long (longer) time ago, in a galaxy far, far way… MMORPGs were free to play.